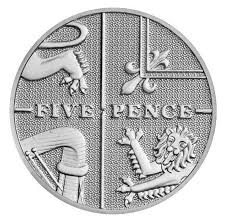 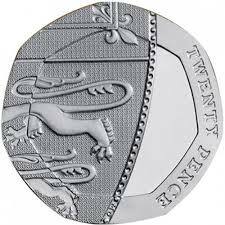 Silver Proofs are coins struck by the Royal mint in proof quality, which are aimed at the collectors market. 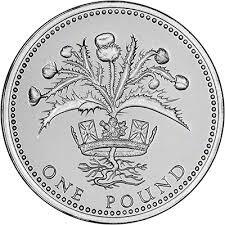 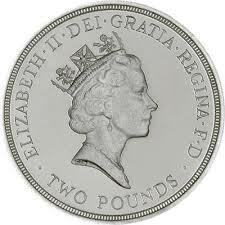 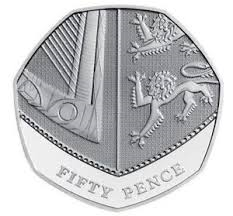 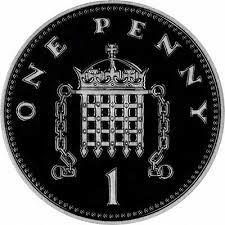 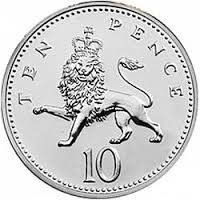 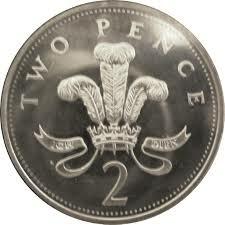 They began striking them in 1982 and have continued until now, the coins have been individually struck from 20P to £2. 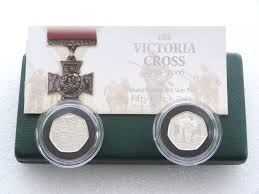 A range of boxed sets have also been issued.